The weather is getting colder, the nights are getting darker and Peter Andre is appearing in TV ads for Iceland again… It must mean one thing, Christmas is back! Here at Warble we’re already feeling a tad festive, and that’s all because we’ve been busy providing entertainment for Christmas events and parties up and down the country. Okay, this one is a must have. How can you have a Christmas party without inviting the big man himself? And when we say big, we mean it. This is no ordinary Santa! 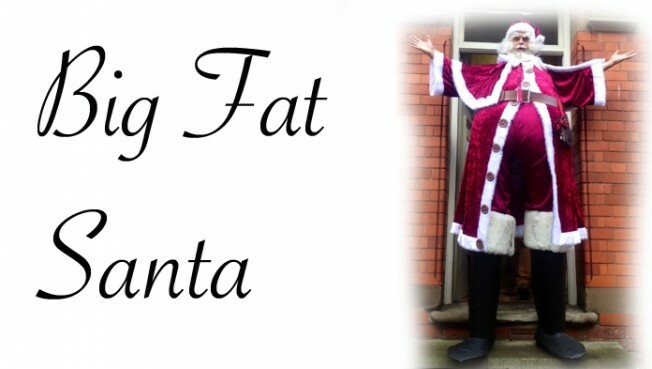 Standing at an impressive 8 foot tall and 4 foot wide, this is the biggest Santa there is. Better get that invite in the post and sent to the Santa’s Grotto in the North Pole before someone else gets the same idea! 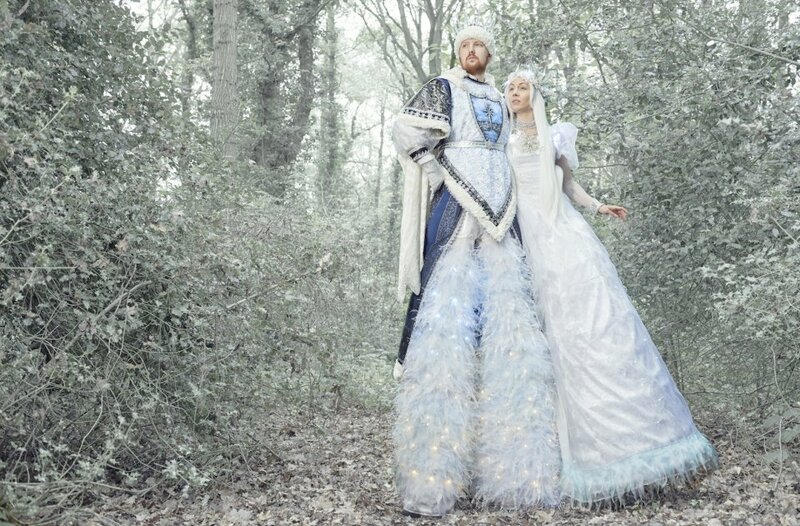 Winter is a magical season, and The Fantasy Performers amazing stilt walkers can certainly bring this magic to life. With amazing attention to detail their ‘Snow King & Queen’ costumes will add that icy Christmas touch to your event, as well glowing in the winter evening as they are lit up by hundreds of glowing white lights. 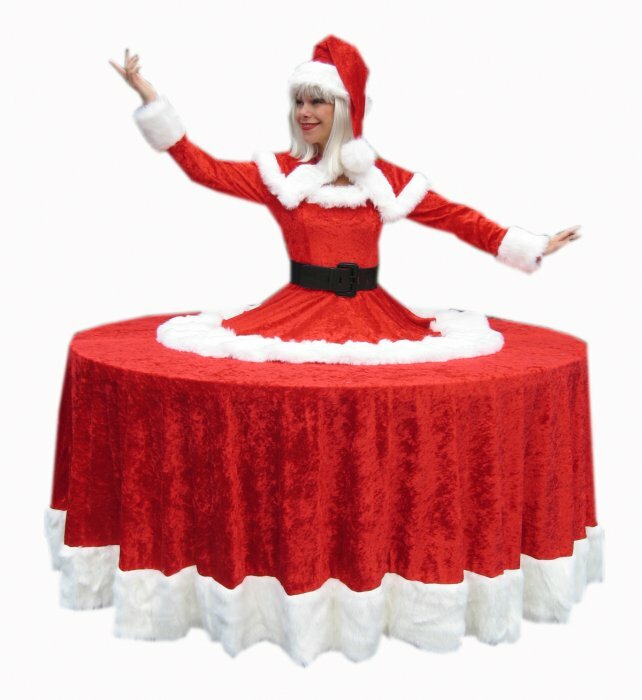 Perfect for any meet and greet opportunity at your event or to even liven up the party later in the night, the Christmas Dancers have some dynamic and Festive themed routines that will be sure to bring the Christmas spirit. This man needs no introduction to the millions of you who tuned in and glued to the screens for 2014’s Britain’s Got Talent. Part of Britain’s Got Talent finalists ‘Jack Pack’, The Swing Kid is one of the best Swing singers and entertainers in the UK. 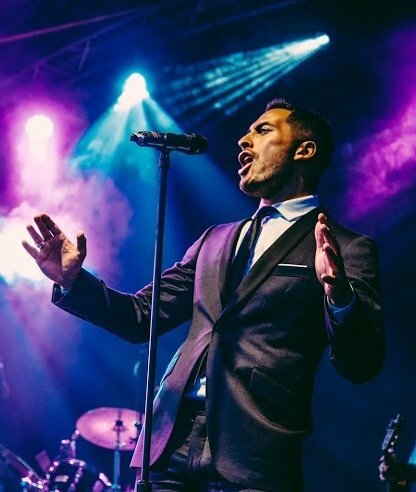 Boasting a repertoire featuring the likes of Frank Sinatra, Michael Buble and many Christmas hits, The Swing Kid is perfect for adding a touch of style to your party. For those of you out there who really want to the augment that festive feeling, this is the other side of the spectrum when it comes to having live music at your Christmas event! These all acoustic Santas perform festive jazz tunes to get feet tapping people smiling. Don’t leave it up to chance and end up with a Silent Night this Christmas, adding music is a must to get people in the festive spirit. The Giant Snowglobe is one of those acts that will really make your event unique and spectacular. This beautifully lit globe is a show stopping feature in itself, standing at over 4 metres high. But wait until the two talented acrobats performing a stunning routine within the globe all whilst glitter starts to fall gracefully inside – absolutely incredible! Leave your guests in awe as they marvel at the feats of strength and flexibility of the performers. 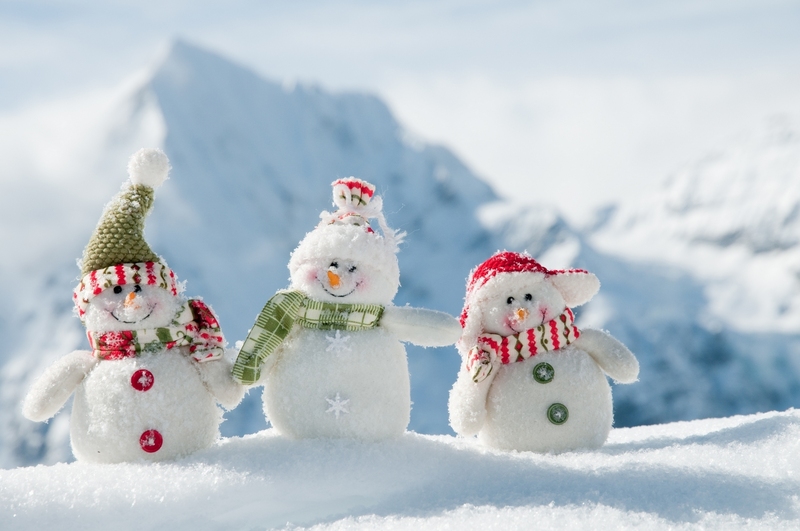 Give your party or event an injection of silliness with The Chrimbo Puds Comedy Walkabout. 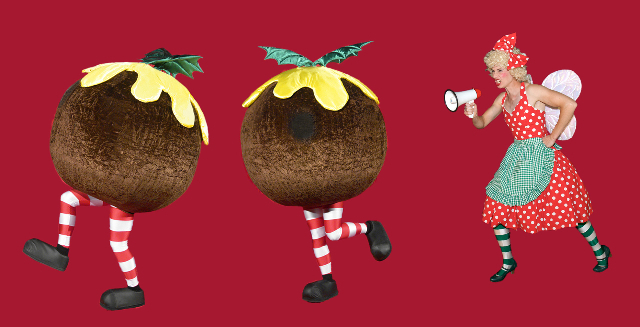 Just like us here at Warble, these Christmas Puddings love dancing to cheesy Christmas tunes. Christmas is the most fun time of the year and these Puds will be sure to provide it. Be careful though if you turn your back on them, they have been known to quietly sneak up on you for a quick cuddle! There are many drinks, snacks and nibbles that we associate with the Christmas period. Mince pies and mulled wine is great and all, but wouldn’t they be even better if they were served to you on a walking, talking, living table? That’s a rhetorical question because undoubtedly, the answer is always a resounding ‘yes’. A wonderful meet and greet centrepiece and a fantastic talking point for your Christmas themed event. If your idea of Christmas music is more ‘Sinatra’ and less ‘Silent Night’, Gary & The Swing Kings are your festive band this year. Bringing Sinatra and the rest of the Rat Pack in a big band setting, Gary & The Swing Kings will ooze style and class at your event. The boys also offer a ‘Swinglebells’ Xmas Night option which is absolutely perfect for setting that Christmassy tone this December. 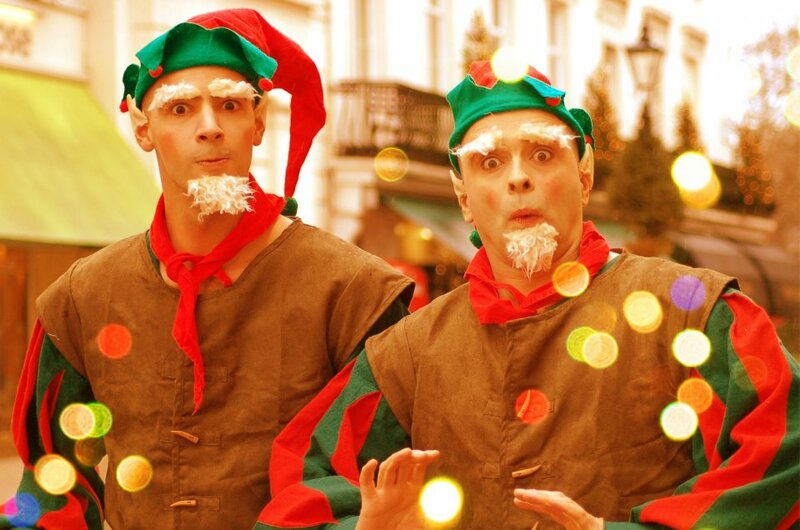 Masters of everything ridiculous, the Naughty Elves are unbelievably funny and are perfect for breaking the ice! These guys come with guaranteed smiles for all your guests as they go about their high energy, silly routine, injecting some fun into your Christmas party. There are so many wonderful and wacky ways to make your Christmas party or event stand out, and it is definitely the right time of year to really go all out on celebrations. Remember to book these acts as early as possible as they will definitely be a busy bunch over the upcoming festive period. Anyway, all of us at Warble hope you have an amazing Christmas this year and that it is full to brim with fun and festive spirit!